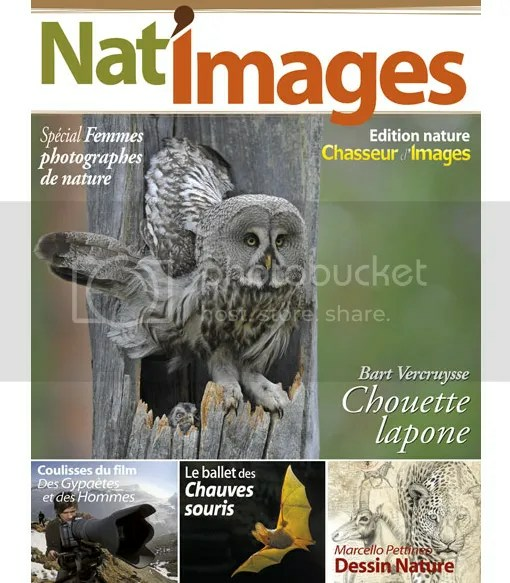 Nat’image, the nature edition of the popular French photo magazine Chasseur d’Image, published an issue with a series about female nature photographers. I am one of the 19 female nature photographers. An article about how I started photography and why I choose for nature photography is published in nr. 10 the October/November 2011 issue.